This entry was posted in Concerts & Events and tagged BIGhART, Mikelangelo & the Black Sea Gentlemen on April 13, 2015 by allan. 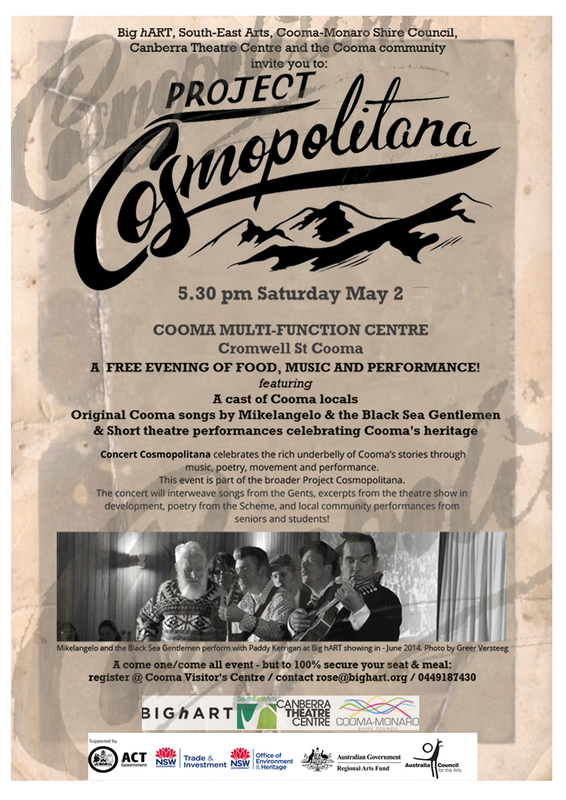 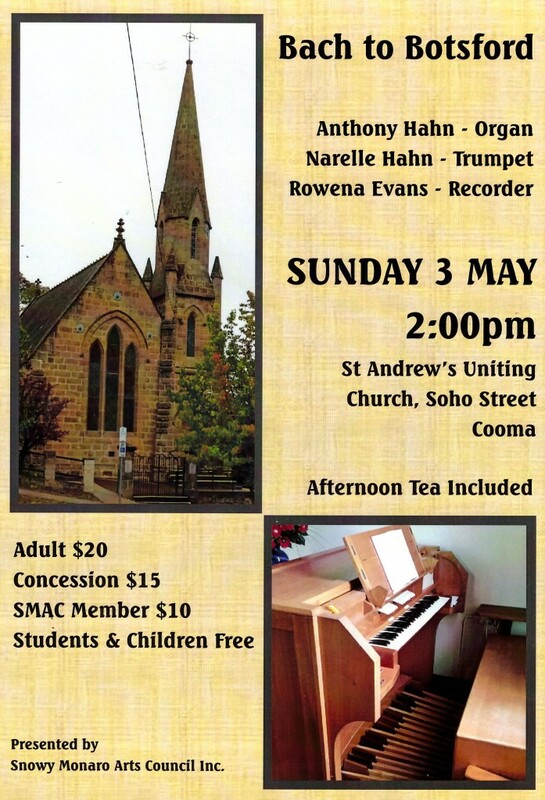 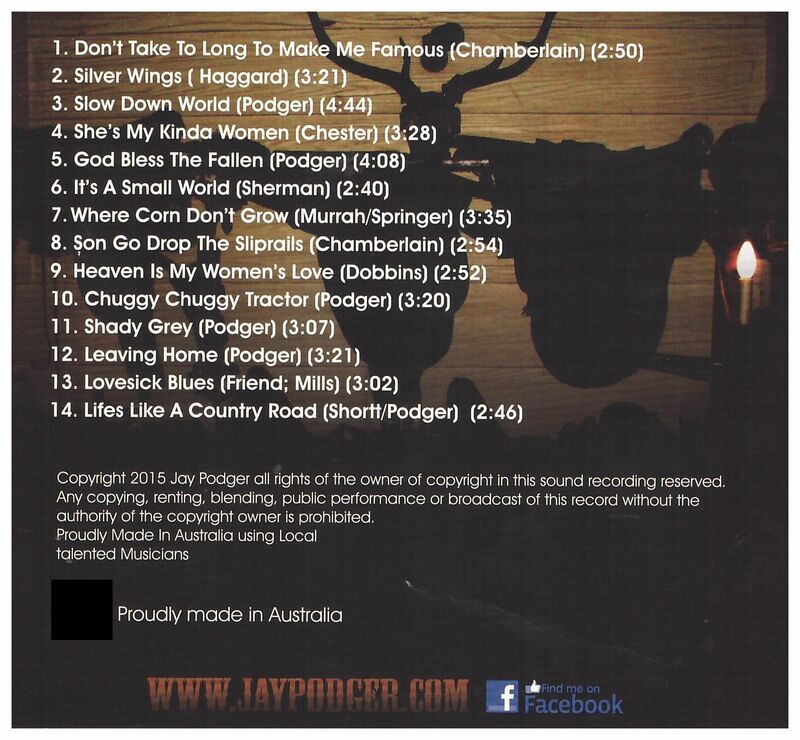 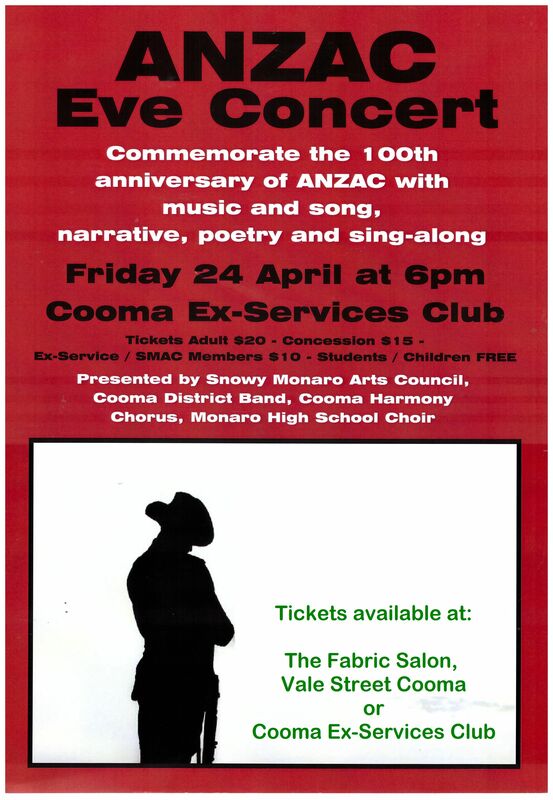 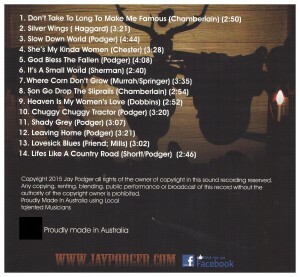 This entry was posted in Concerts & Events and tagged Anzac Day, Cooma District Band, Cooma Harmony Chorus, snowy monaro arts council inc on April 9, 2015 by allan. 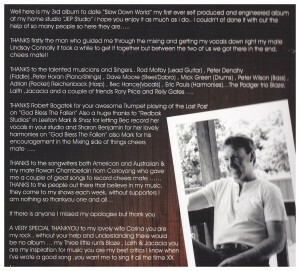 This entry was posted in Concerts & Events on April 8, 2015 by allan.